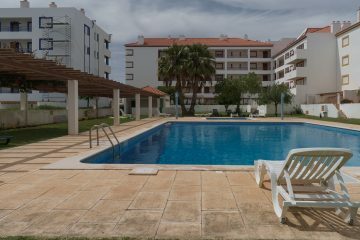 Akisol Vilamoura Village, set in the charming Old Village complex, is wonderful holiday group of apartments in Vilamoura, a place of comfort within well-kept gardens. 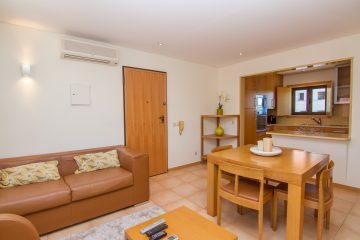 The living room features several sofas and a TV, ideal for some restful moments after a busy day in Vilamoura. 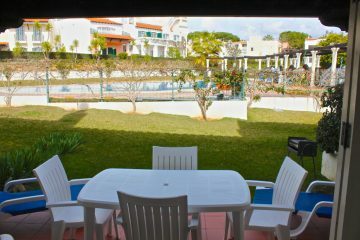 Akisol Vilamoura Village accommodates up to 4 guests. 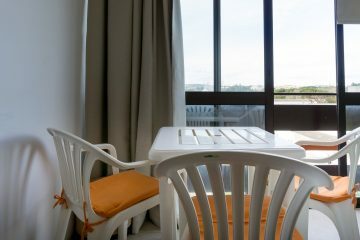 There is an equipped kitchen, with everything you might need to prepare your meals, and a bathroom with bathtub. Akisol Vilamoura Star III is well located in the heart of Vilamoura, just a few minutes away from the Marina and the beach. 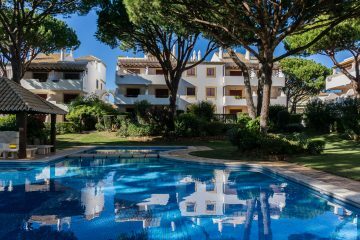 Akisol Vilamoura Ocean II is a modern property wonderfully located at less than 600 meters from the beach and at 100 meters from Vilamoura’s Marina. If you’re looking for comfort and quality, then the space and privacy of the Akisol Vilamoura Nature IV are everything you need in Vilamoura. 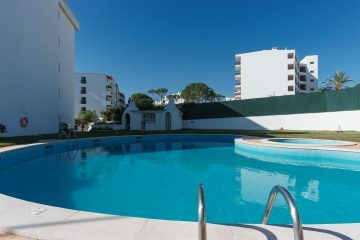 Akisol Vilamoura Emerald III is cozy property with terrace, inserted in a complex with pool, green spaces and located near all the attractions and services in Vilamoura. 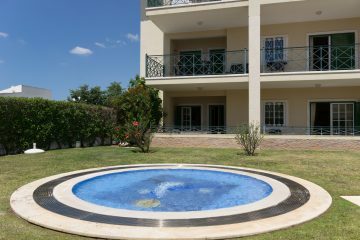 Akisol Vilamoura Pine is a top quality property in a complex with pool, garden, and wondefully located near the heart of Vilamoura. 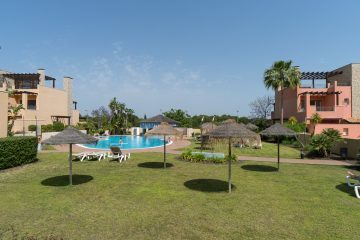 Right next to the Vilamoura Marina and the beach, Akisol Vilamoura Nature is the ideal spot if you want to enjoy all that Algarve has to offer you. 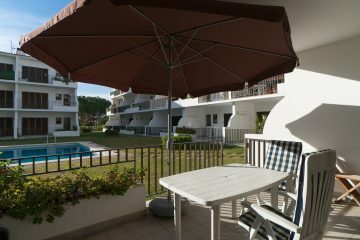 Akisol Vilamoura Star II is located near all Vilamoura’s attractions – Marina, beaches, restaurants. So, what you are waiting for?